Is your hair in need of some serious TLC? Here at Zaks’ we’ve just the answer – the innovative SP Liquid Hair blow dry. This hotly awaited deep repairing treatment helps rebuild damaged hair, leaving it smoother, stronger and healthier-looking. Your hair’s keratin structure can become sensitised and fragile as a result of everyday styling, this causes weak hair fibres, breakages, split ends and a lack of shine. SP Liquid Hair uses a new Molecular Hair Restructurer formula to rebuild your hair’s protein structure in an intensive fifteen minute salon treatment. 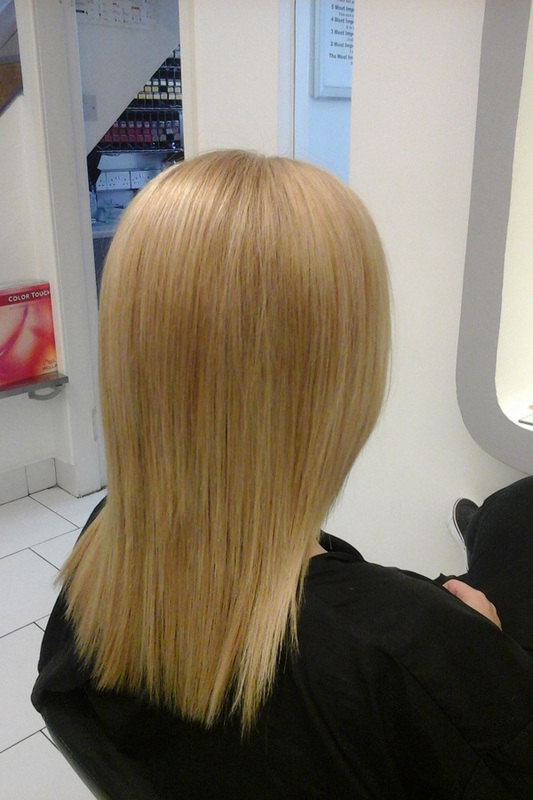 After an in-depth consultation your hair is deeply cleansed using Wella System Professional Luxe Oil Shampoo. 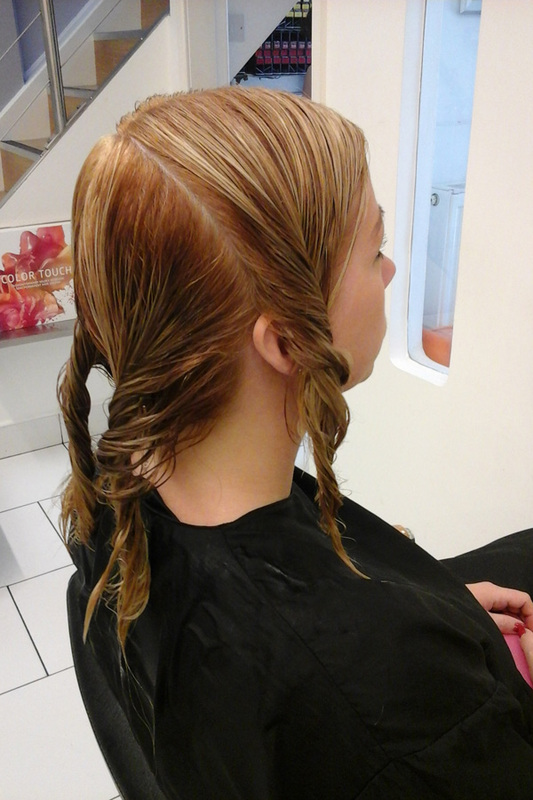 We divide your hair into 4 sections ready for application. 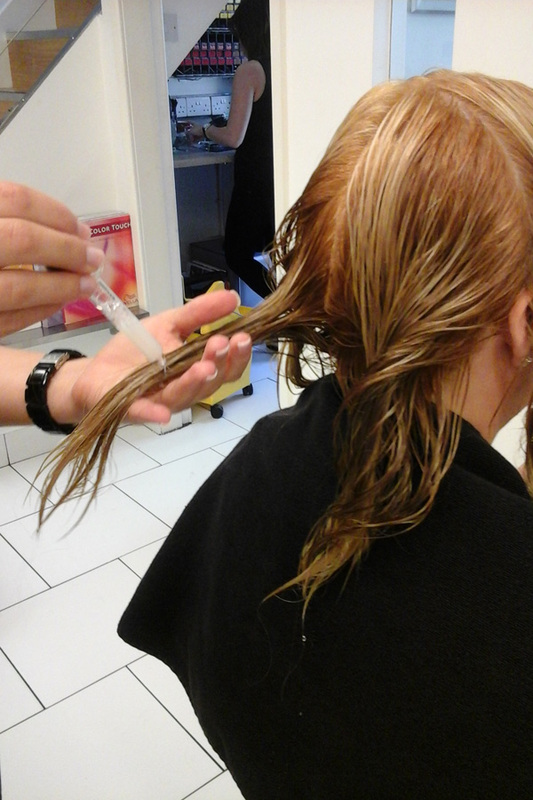 The Liquid Hair Treatment is applied to your damaged hair with a pipette to ensure it reaches exactly where it is needed. 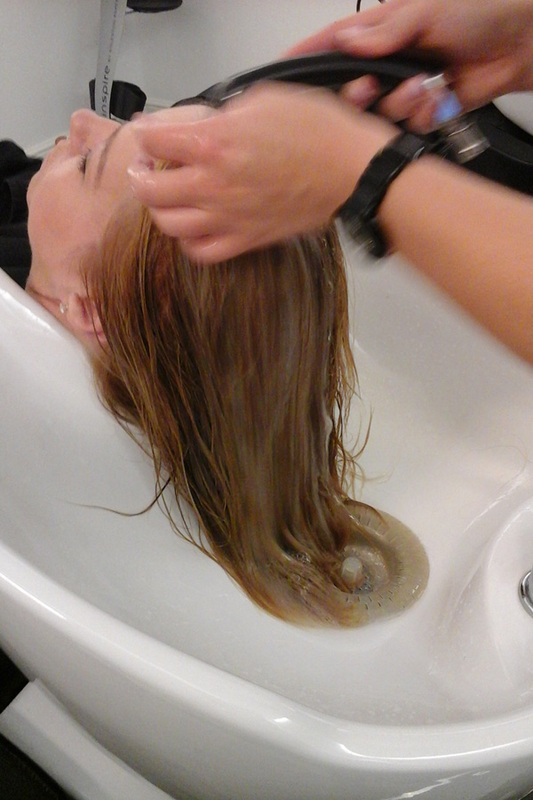 We then dry your hair almost completely. Now we rinse again for 20 seconds. 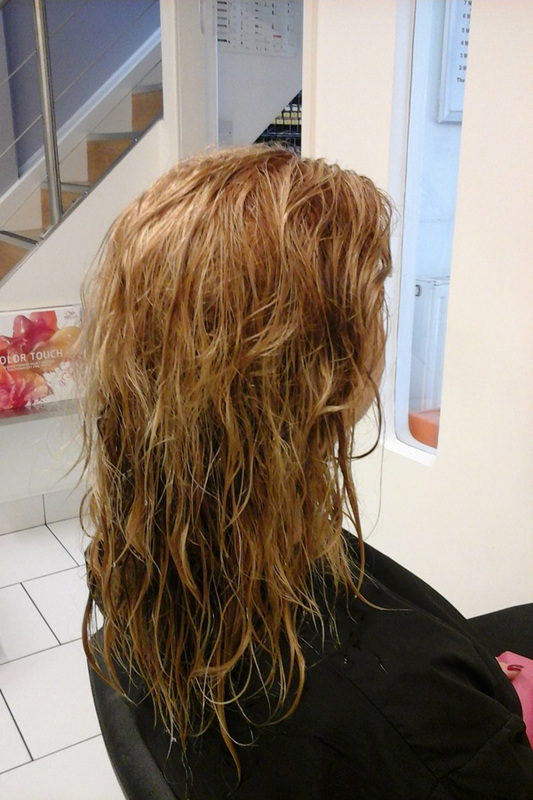 The hair absorbs the amount of the treatment it needs and the rest is rinsed out – so it doesn’t overload your hair. 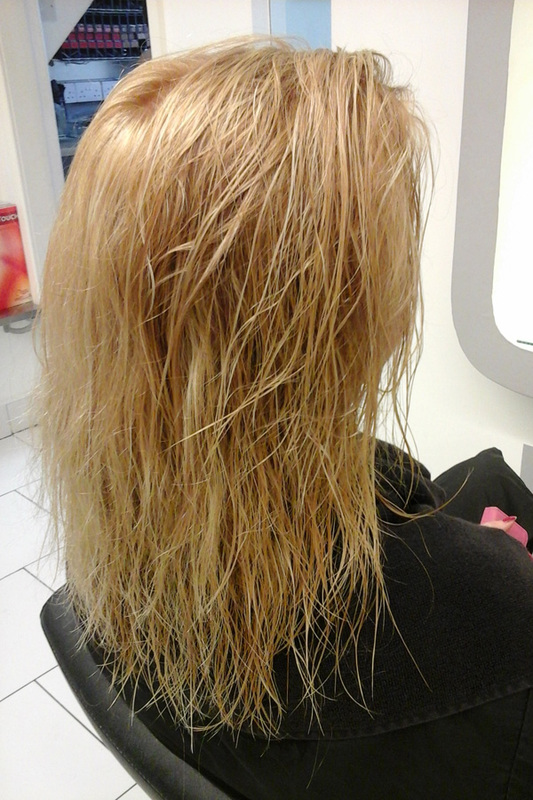 Your hair is then styled in the normal way using System Professional Luxe Oil. Stronger, shiner and smoother hair. If your hair isn’t looking and feeling its best, ask your stylist about adding this new repairing treatment to your next appointment – it’s available at both Zaks salons for just £9.90.